Susan Galvan is a published author, speaker and facilitator with expertise in transpersonal psychotherapy, ministry, spiritual mentorship, and financial life planning. Seeking answers? 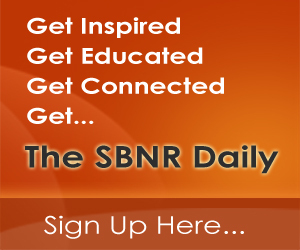 Ask Susan a question via email asksusan@SBNR.org. Susan, one of my son’s friends at school just passed away from cancer. He was ten. What can I say to my son to help him cope that doesn’t involve talk of myths like Heaven? Just this past week, I spent some time with my 10-year-old grandson on this very subject. That day, one of his school friends had left class early because a sibling had died. The week before, my grandson had been anxious to get home to hear about his stepfather’s sister, who is dying of breast cancer and leaving two young daughters behind. His own uncle, my youngest son, died of cancer three years ago at age 36 – and my grandson was talking to me again about how he had been there and witnessed James’ impending death less than an hour before he died. Clearly, he wanted to know something that would help him to understand why both young children and young parents could die, whether accidentally or from cancer. So we talked about his uncle’s passing, as he had been present on that last day. I told him that no one knows for sure what happens at death, but that James had found peace in his last hour after being quite afraid as he could feel his life slipping away. I had no idea what he was experiencing, so I simply asked him, “Is it good?” – knowing he could barely speak at all, so I wasn’t going to get a full description. “It’s good…it’s good…” he replied. “If it’s good, then its real, and you can trust it,” I told him. “Oh, it’s good…it’s REAALLLYY good!” Those were his last words, but from that moment forward the fear was gone and he died peacefully. I told my grandson that I had witnessed a similar transformation in my mother as she neared death…that apparently something happens in the process of leaving the body behind that – for many people – brings deep peace and surrender. I went on to tell him about Near-Death Experiences (NDE’s) and my studies of them, and how the reports are so consistent and similar over many years of time and from all areas of the world. I have also had many told to me in person, as a minister – stories that people were afraid to tell friends and family out of fear of being ridiculed or thought delusional. The precipitating circumstances of near-death can be wildly different, but the essential experience has common elements that have been researched extensively now, since the early work of Raymond Moody. compilation of individual reports of near-death experiences from across the planet over the past 10 or so years. Together, we read through a number of the most recent reports. My grandson noticed that they accompanied accidents, near-drownings, choking, surgeries, illness – and yet the similarities were obvious. He was especially interested in the stories told by children and by young parents (who are often told to “go back” as they need to care for their children). He came to his own realization that nearly all the stories spoke of a transcendent presence of love, usually perceived as a radiance, that infused the person with peace, joy and acceptance. He noticed how many had been able to observe their own bodies from above, as they were being resuscitated or rescued. He also noticed the reluctance that many felt to return to their bodies and to life on earth, but were directed to come back anyway because “it wasn’t their time yet” – a clear indication that we each have a “right” time, whatever our other circumstances in life. He read how many were greeted by departed loved ones, learning that we are reunited with those with whom we are connected by love. He didn’t read about streets paved in gold, or people with wings and white robes sitting around and playing harps while singing allelouias. He read the authentic stories of many people from around the world who have briefly entered that dimension of being that lies beyond bodily existence, and he was comforted. For a 10-year-old boy, that is as good as it can get. Why does heaven have to be a Myth? 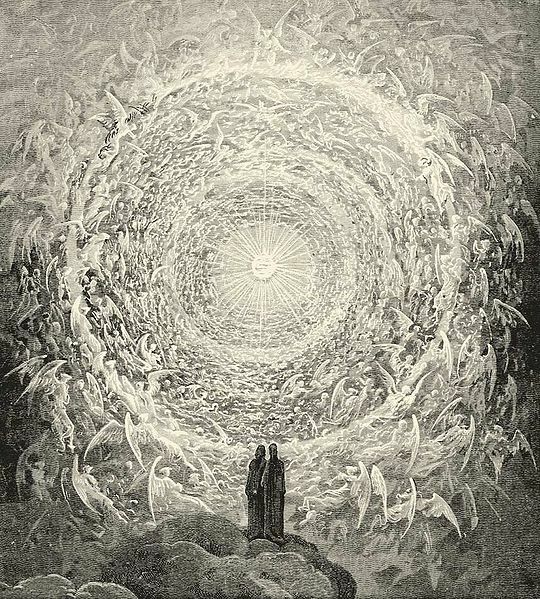 Maybe concepts about heaven are myths, but no necessarily Heaven. In my Mental heath Class many years ago i had to do a paper on Near-Death-Experiences, Obviously there is plenty of evidence that there is something after we physical die. It is not difficult to talk about the possibility that there is something more to life..thus let each child work out the details. This life is about the Journey, Don’t put up road blocks before the Journey has truly begun…feed the curiosity of things unknown, and educate so they know how to balance feeling from logic and to have reasoning in which to rely. But among all else keep the Door Open to the Possibility that there is more out there than we know. Truly beautiful piece Susan, thank you! Even made me feel better about passing. Thanks for posting this on facebook so I could finally get to this site. You always do a good job of saying what is so in a simple, direct, truthful and sweet way! Thank you for sharing the pieces of your life in answering for another.